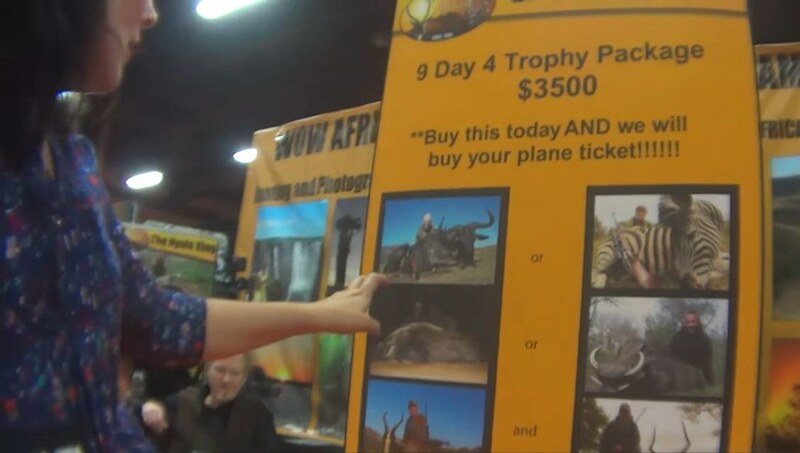 Safari Club International, America’s most powerful hunting lobby group, this week will auction the lives of 280 South African animals to raise funds to lobby the Trump administration against measures protecting threatened species, such as the Big Five: elephant, rhino, lion, buffalo and leopard. 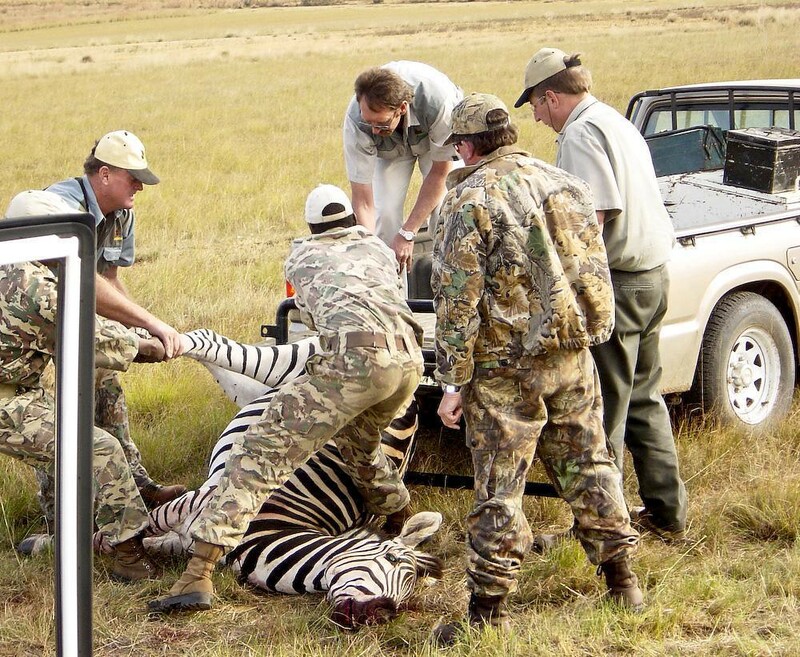 The South Africa hunts are valued at US$1.01 million, from an estimated total of US$5.3 million from other hunts on auction. These include the hunting of some 1,000 mammals internationally, including imperiled polar bears. This week, as part of the online auctions, there will be two South Africa hunts valued at US$16,500 and US$15,000 each that offer to hunt wildlife with dogs. This controversial practice, known as “hounding,” sets dogs upon a wild animal, which is chased until exhausted, trapped, and easily shot.